Jazz in the Gardens has easily become the City of Miami Gardens’ premiere entertainment event. Having 12 years of history under its belt, Jazz in the Gardens celebrates diversity, culture and art through various genres of music. Event-goers find themselves entrenched in the rich beats and musical stylings that vibrate from the stage. The event not only brings world-renowned talent to Miami Gardens, but it gives local artists the opportunity to be seen, heard and possibly discovered. After suffering what he described as a brutal attack last Tuesday, Empire star Jussie Smollett returned to the spotlight on Saturday night for an intimate concert at The Troubadour in L.A. While moving the crowd with his music, the visibly shaken singer-slash-actor also opened up about the incident that led to his hospitalization last week. Smollett took to the stage alone, wearing pins on his pants that included a rainbow ribbon to support the LGBTQ community, a red stop sign that read "Stop Killing Us," and a raised fist — a symbol synonymous with Black Power. "I'm OK," Jussie said with tears in his eyes to a roomful of fans who applauded his words while offering support of their own. 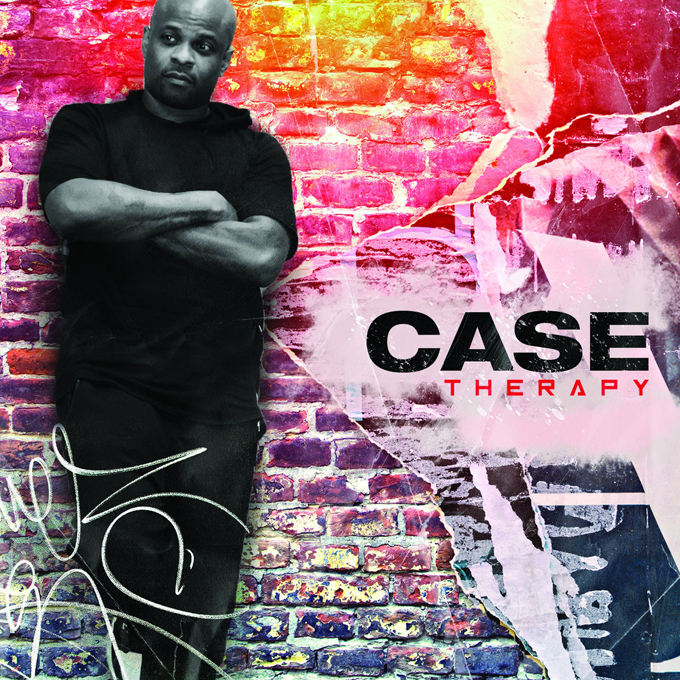 "I'm not fully healed yet but I'm going to. I'm gonna stand strong with y’all. I had to be here tonight. It sounds powerful, but I couldn't let those motherfuckers win. I will always stand for love and I hope that you all stand with me." 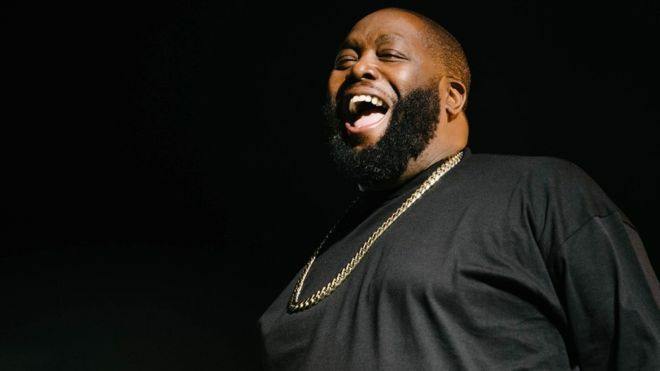 Killer Mike was among the guests invited to The Late Show with Stephen Colbert last night. The first order of business was to address his forthcoming Netflix series, Trigger Warning - where the Run The Jewels' member hopes to settle a few scored with the American public. 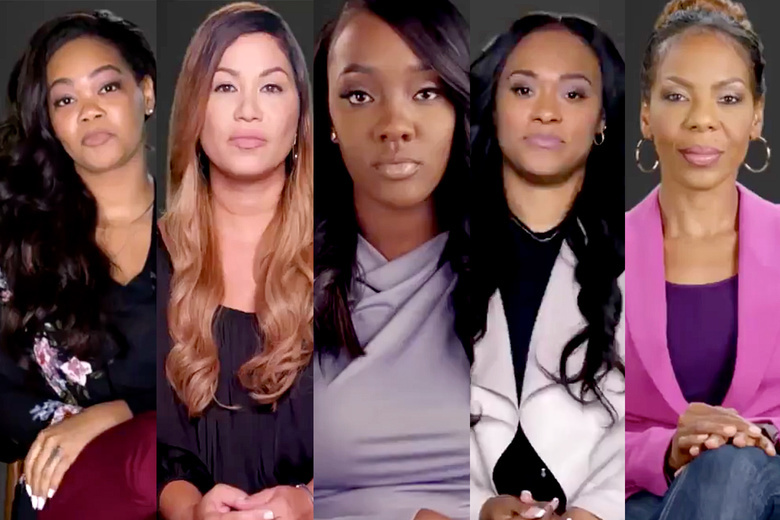 The economy, gang culture, education and several articles of faith, will all be up for debate when series debuts.. Today! Before settling on platitudes, Killer Mike took a moment to describe his inner-psyche as a model of faith he calls "The Church Of Sleep." His solution to many of the contentious issues tabled in his Trigger Warning series would be easily remedied if only the imaginary sidekick he created named Sleepy came to fruition. Killer Mike tried in jest to explain his figurative agenda. "Jesus, the character in the Bible, is amazing. He’s a superhero, right? He fights injustice with the church; he rallies against government. … It'd be a great graphic novel. The only problem is that we don’t get our black Spider-Man," Killer Mike told Stephen Colbert while sitting in the hot seat. "For me, I think that, to raise a confident child in terms of divinity and matters of spiritualism, they need to see people who look like them or they need to see a deity who looks like them." Killer Mike's portrayal of ulterior motives rivals only Wakanda. So without further ado, check out his abridged theory in the Colbert video recap (down below). Since the imaginative World of Wakanda works to better define the delegation of power in America, so can Killer Mike's new religion. Jokes aside, Trigger Warning looks like a goodie. Hopefully, this tour makes its way to the United States because this would be so cool to witness live. 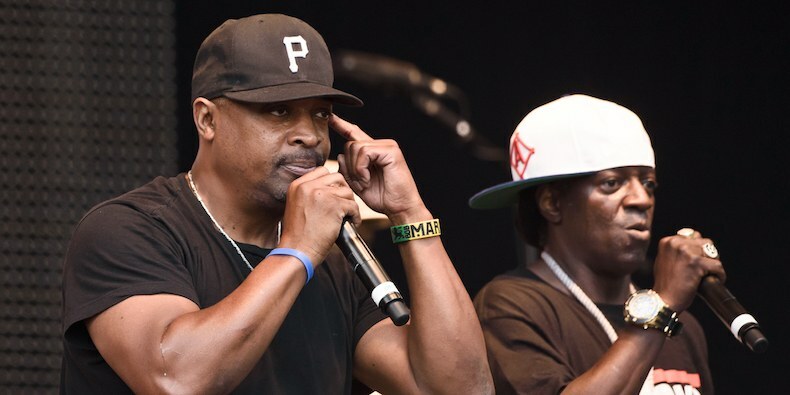 It's been a while since Public Enemy has done shows together after Flavor Flav filed a lawsuit against Chuck D but it appears as though the band is getting back together. 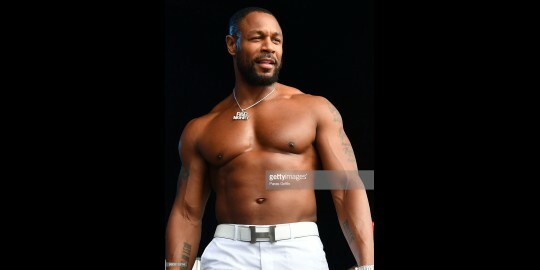 Despite them only reuniting for three tour dates, the Gods of Rap tour offers a unique opportunity for old school fans in the United Kingdom to check out some of the most legendary acts in hip-hop history. As reported by Hip Hop DX, Public Enemy will be reuniting to tour alongside Wu-Tang Clan, De La Soul and DJ Premier. In what will surely be three insane shows, the historic acts look set to take on London, Manchester, and Glasgow in May. The news was announced by Flav and Chuck D's DJ Lord, who wrote, "'Consider Yourselves Warned'????? ??? ?Hip Hop Gods @wearedelasoul @publicenemyftp @wutangclan & @djpremier hit the UK together for the #GodsOfRap tour this May." Right now, the U.K. dates are the only ones that have been announced. It's unclear if they plan to bring the tour to North America but it would clearly be welcome, if so. Tickets go on sale next week. Are you booking a flight to the U.K? As we all check out Future's brand new album, the star continues to create headlines through his promotional interviews. 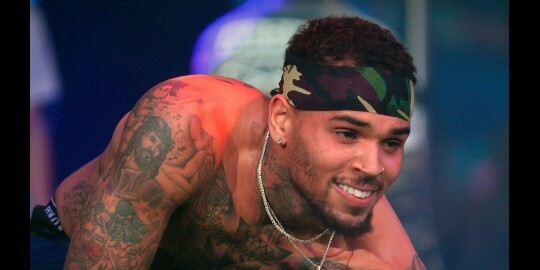 When he's not working on new music, we rarely hear the artist speaking about his life in the public. However, his recent media run showed Future reacting to tons of the dramatic situations we've heard about in his life. 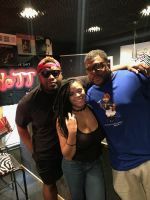 During an episode of Freebandz Radio on Apple Music, Fewtch was prompted to speak about his ex-girlfriend Ciara and her current partner Russell Wilson. He also touched on all the nonsense that went down with Wendy Williams a few months ago. 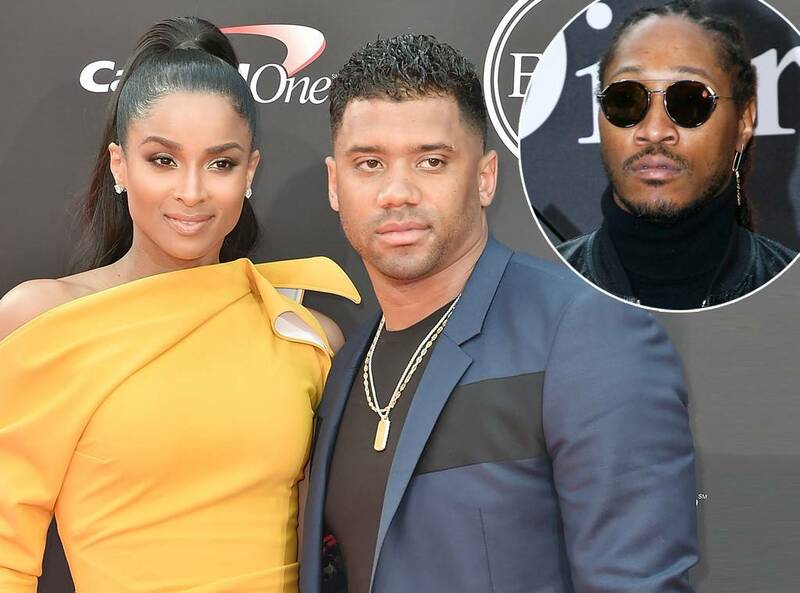 Future was asked how he feels about Russell Wilson, to which he explained that he feels he's not really being "a man" in his relationship. "He do exactly what she tell him to do," said the musician. "He not being a man in that position. He not tellin' her, 'Chill out with that on the internet. Don't even talk to him. I'm your husband! You better not even bring Future's name up!' If that was me, she couldn't even bring his name up. She know that. She couldn't even bring her exes' names up." 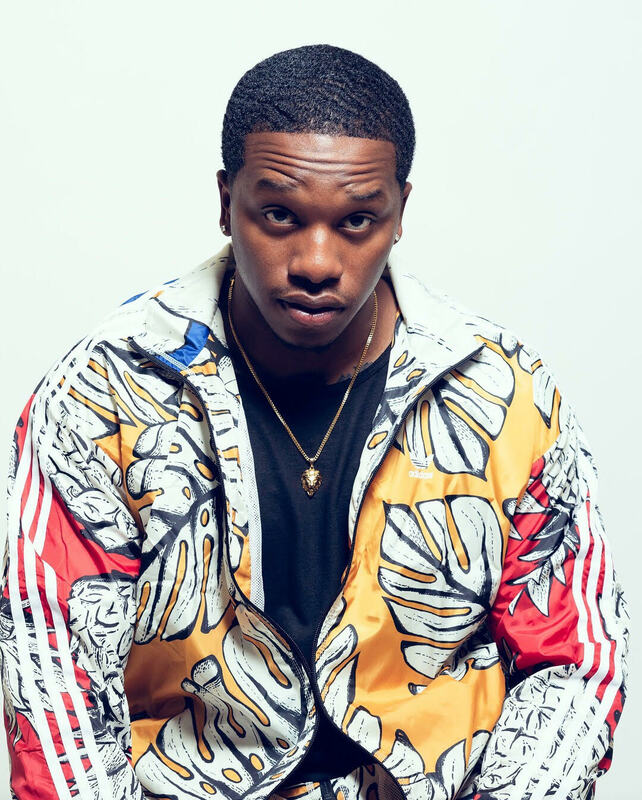 The rapper went on to criticize Wendy Williams, arguing that when she made his "baby mama chart," she included women that have tried to distance themselves from being labelled as "just a baby mama." 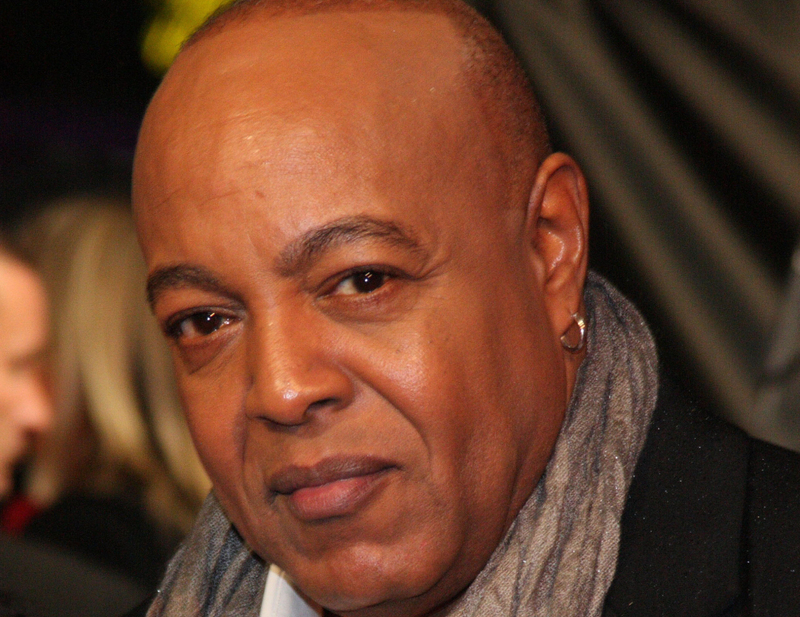 "Man, the Wendy Williams situation," he said. 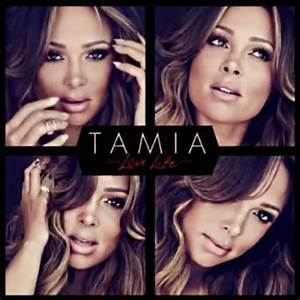 "The only thing I was mad about her, putting my kid's mothers up that don't want to be in the limelight. They're not entertainers. Only time people know them is from me. If you see them responding, it's because they want to respond. You can put her up. You can put them up. But don't put the ones who ain't responding. It's two girls you're putting on that list that don't even never do social media." 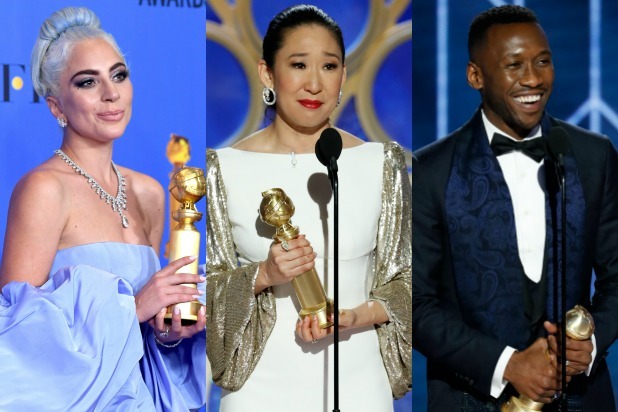 It's another exciting year at the 76th Golden Globe Awards hosted by Sandra Oh, "Killing Eve," and Andy Samberg, "Brooklyn Nine-Nine." The annual celebration honors outstanding performances in Film and Television. Here are all the winners going home with the golden trophy. Marc Shaiman, "Marry Poppins Returns"
"Requiem For A Private War," Annie Lennox, "A Private War"
"Revelation,"Troye Sivan, Jónsi, "Boy Erased"
"All The Stars," Kendrick Lamar, SZA, "Black Panther"
"Girl in the Movies," Dolly Parton, Linda Perry, "Dumplin'"
After Deadline revealed in early December that the Oscar host would be Hart, the standup comedian turned actor withdrew two days later when decade old offensive homophobic tweets resurfaced. 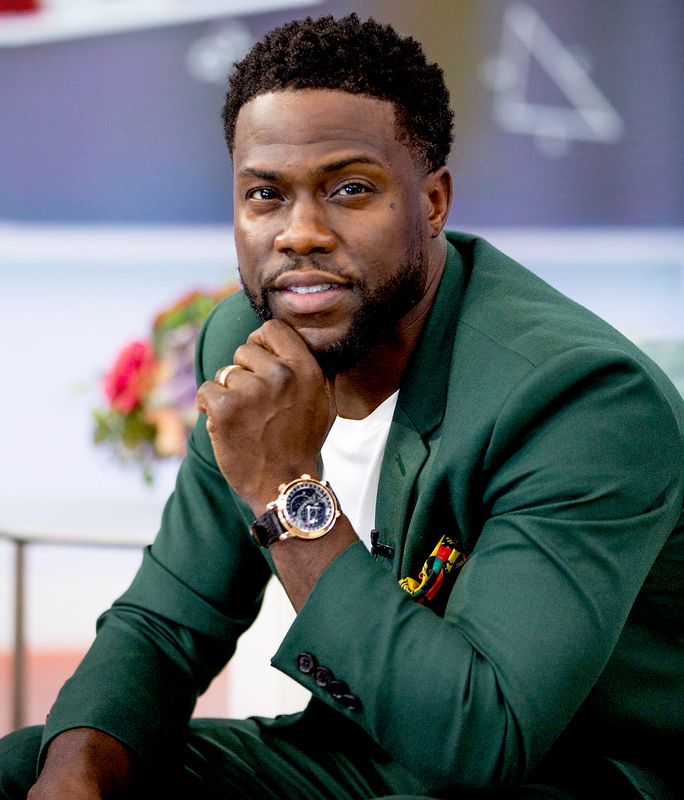 At the time, the Academy sought a public apology, but Hart initially was defiant, saying he had apologized in the past and he was being targeted by online trolls who dredged up the tweets. But Hart didn’t really freshen his apology until after he announced he had withdrawn from the job. That put the Oscars in the unenviable position that it is in now. The Academy still hasn’t announced its plans, deep into Golden Globes weekend, with ABC promos bypassing the hosting situation. But I’m told the Academy has been quietly lining up stars to help out and will continue on that route. Perhaps Hart could be one of them and maybe he could do something with DeGeneres. The aftermath of the Ellen show brought about an array of trade stories critical of DeGeneres and Hart, the latter of whom is still upset by what he believes are online trolls trying to damage his career. Others claimed that DeGeneres didn’t distinguish herself as a gay woman, and still others called for Hart to go further and become a voice for the LGBTQ movement. It has become a referendum on Hart, who merely wanted to serve as an emcee for an awards show telecast, a job that was already considered a thankless task. His decade old, hurtful tweets aside — Hart has pretty much been a model citizen as a movie star. 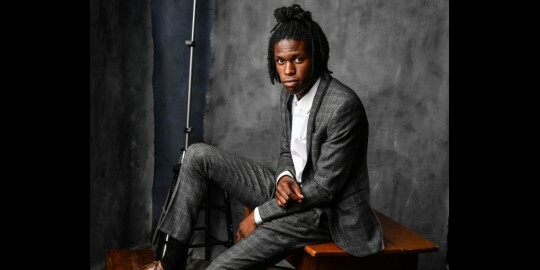 He has become one of a handful of reliably bankable movie stars, through a combination of talent and a willingness to relentlessly promote his films. His vast social media following has been a tool in his promotional arsenal, but it certainly backfired here. When the Hart controversy first kicked up, Deadline noted how the Academy, before announcing it would give Jerry Lewis its humanitarian Oscar award, asked him to apologize and own up to past homophobic rantings. The Academy didn’t vet his social media beforehand, as it most certainly will in the future. Frenetic, intense and sobering, the “Cops Shot the Kid” video depicts the realities of police brutality and the way it exerts itself on the black community. The visual begins with Nas walking on a beach at sunset, as clips of police dogs barking, dead men lying in the street and piercing sirens fill the screen. The visual is bathed in sapphire and crimson hues that amplify the disturbing imagery. 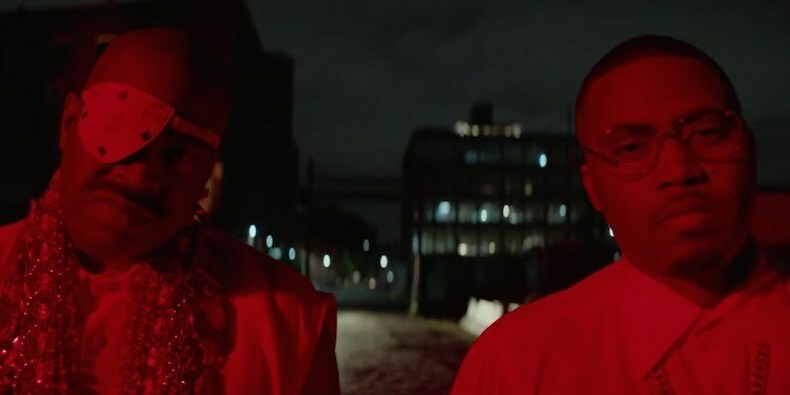 Narratively, the music video follows a loose structure that tracks various black men: one running from a mysterious figure down an alley and another getting slammed on the hood of a car at a gas station. Unsurprisingly, neither of them seem to make it, and both are killed by law enforcement. More than Music...Sohl. 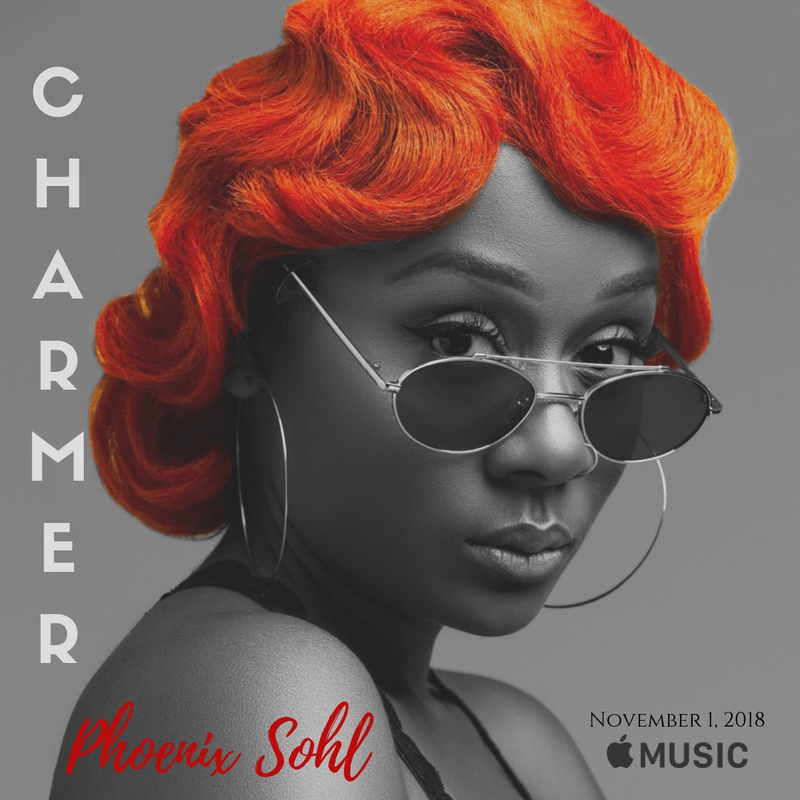 Phoenix Sohl is a Performing Artist & Media Personality, by way of Atlanta, GA. Born in Hampton, Virginia she was raised in a military family and had the opportunity to explore the world and live overseas in Japan and Germany. She credits those experiences for her adventurous spirit, appreciation for diversity, and versatile style. 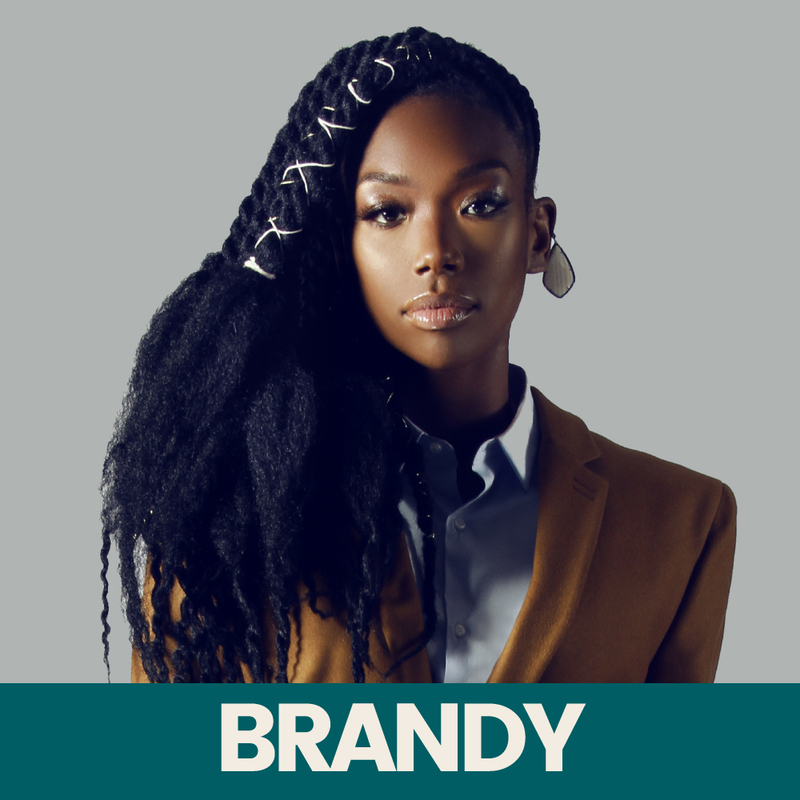 Her music creates environments that tell stories and paint pictures with a unique southern/r&b soul sound. Heavily inspired by Outkast, Lauryn Hill, Erykah Badu and Jhene' Aiko she breathes life and vibes into the new generation of R&B/Soul. A passionate advocate of health & wellness, her social mission involves using her voice, media platforms & creative content to awaken viewers/listeners to the power of mind, body, spirit health and sustainable living. 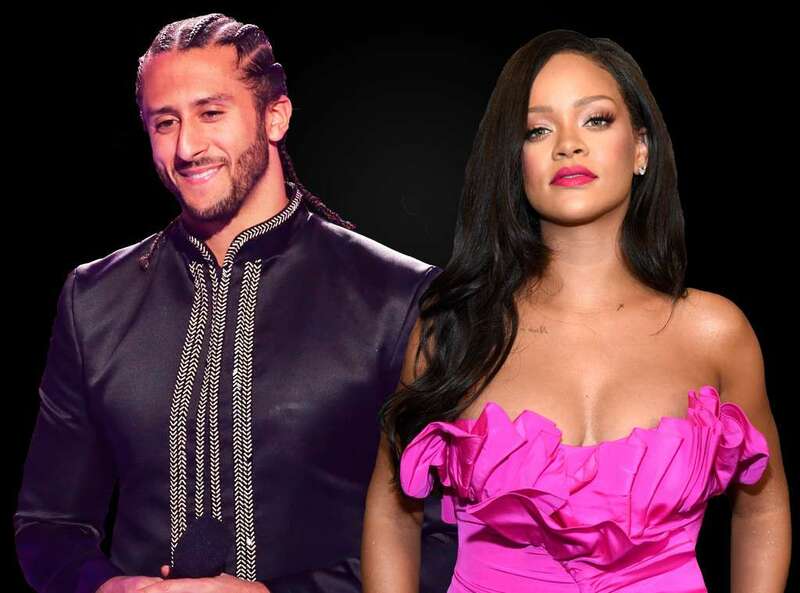 Rihannawas not interested in taking a bow at the 2019 Super Bowl—and Colin Kaepernickreportedly had something to do with it. H.E.R. will be back on the road with a new headlining tour this fall. 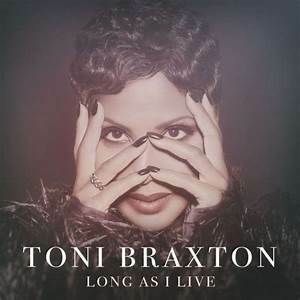 Expected to be in support of her much-anticipated debut album, the “I Used To Know HER Tour” will find the songstress traveling across North America from November through December 2018. Kicking off Nov. 10 in Atlanta, the trek will make stops in 21 cities including Philadelphia, New York, Toronto, Detroit, Chicago, Houston, and more before closing out Dec. 20 in San Francisco. 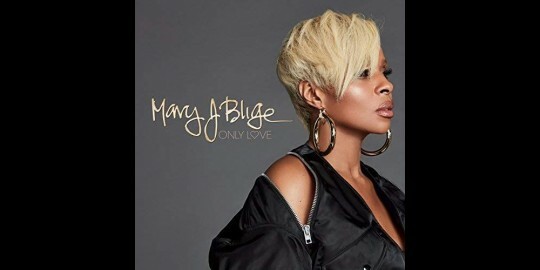 Rising R&B singers Bri Steves and Tone Stith will join the tour as opening acts. 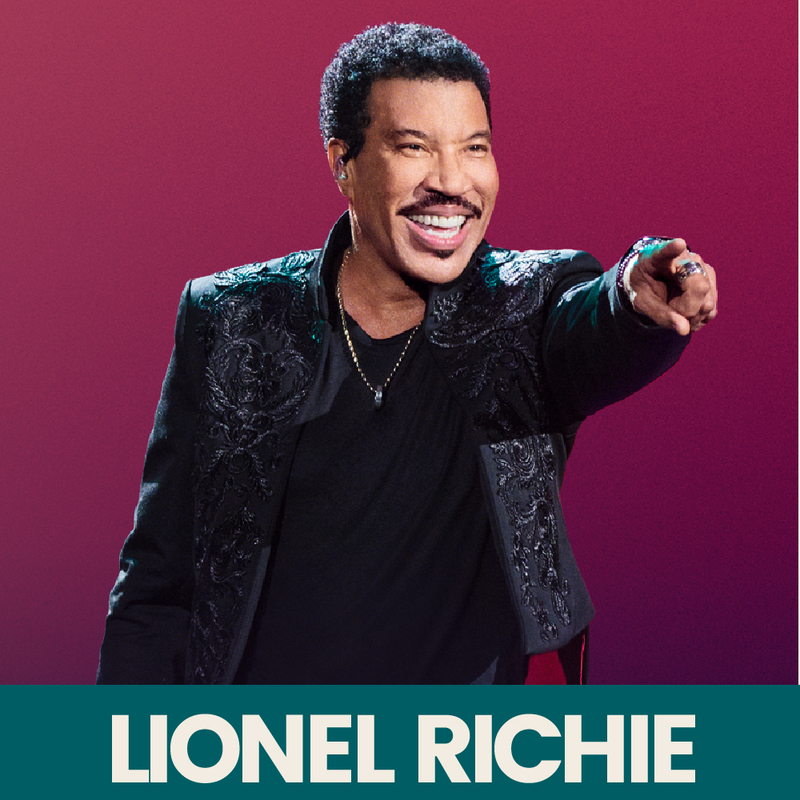 Pre-sale tickets are available today via Spotify, and the general public sale begins on Friday, September 14. 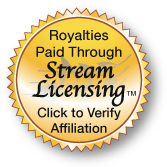 With over one billion combined streams to date, the release of the breakthrough H.E.R. Volume 1, H.E.R. 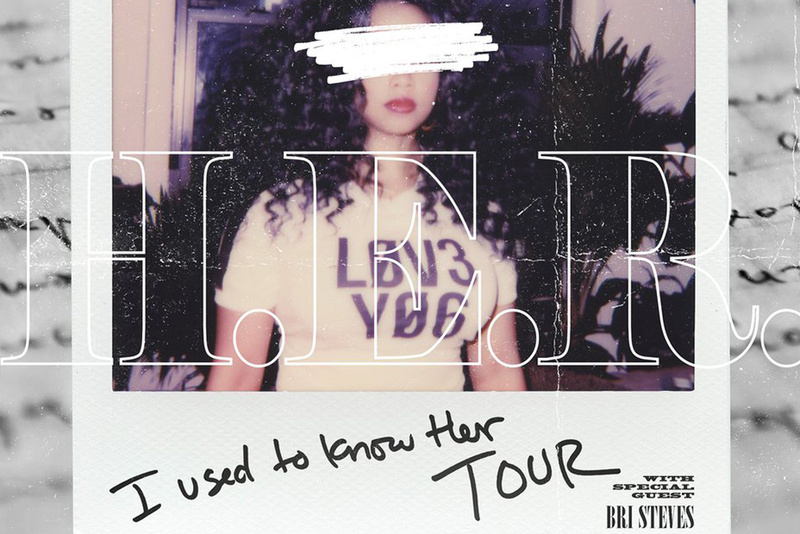 Volume 2 – The B Sides, and recently released I Used To Know Her: The Prelude, H.E.R. 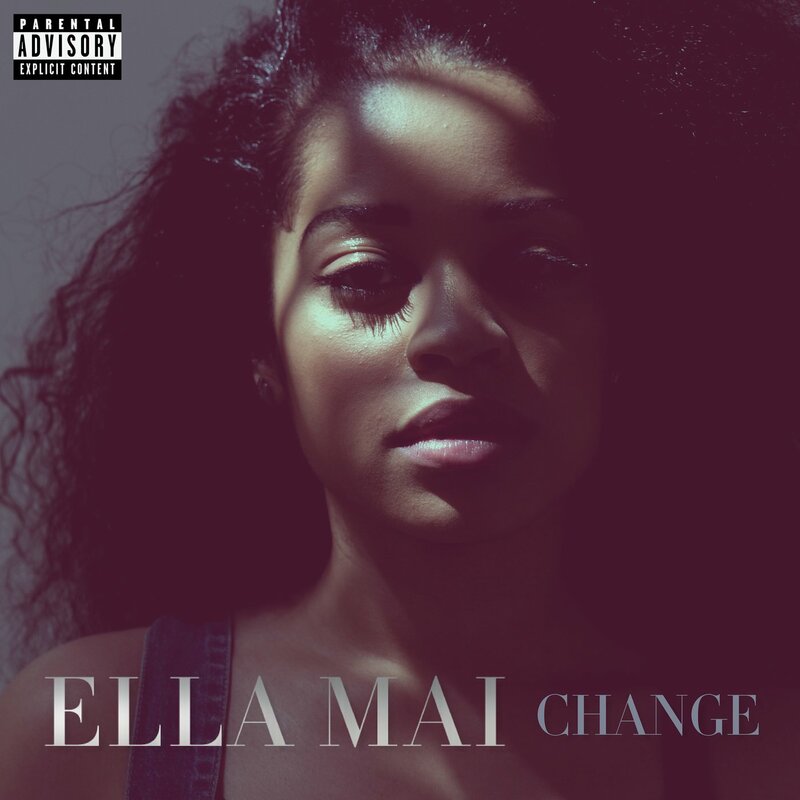 has quickly established herself as one of modern music’s most fascinating new voices. 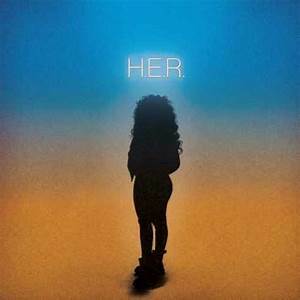 After captivating audiences with her medley performance of “Focus” and “Best Part” with Daniel Caesar on the 2018 BET Awards and commanding the stage on her own sold-out headlining domestic and international tours, in addition to Chris Brown’s “Heartbreak on a Full Moon Tour,” anticipation continues to grow for the release of H.E.R.’s official debut album, signifying that the future is bright for the young R&B star. 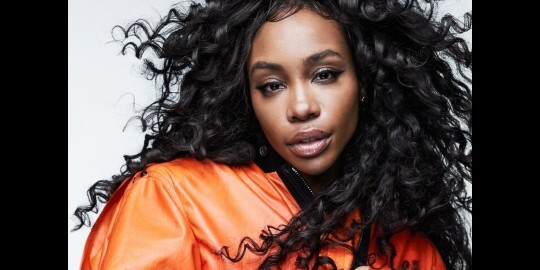 The pop/R&B singer will reportedly join Season 27 of ABC’s dance competition series, according to E! News. Tinashe is not the first pop star to put on her dancing shoes. 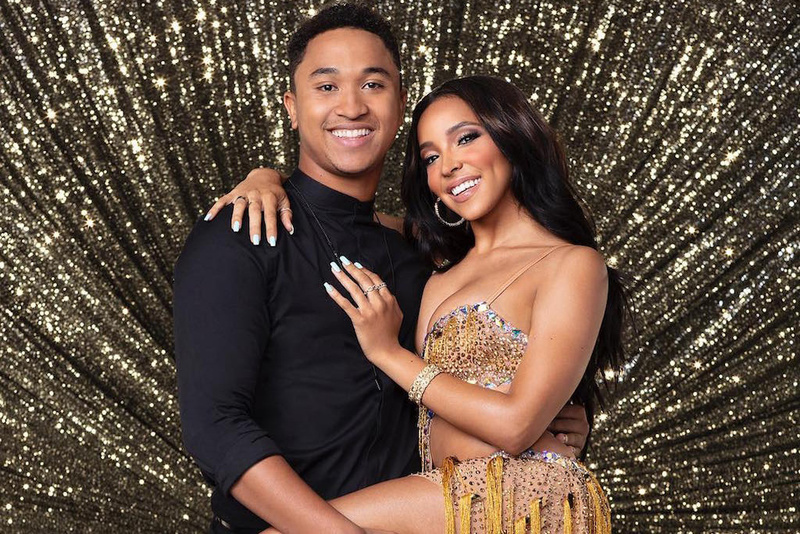 Past “DWTS” contenders have included Brandy, Mya, Zendaya, Christina Milian, Tamar Braxton, Normani, and Nicole Scherzinger, who won the Mirrorball trophy in 2010. The full cast of “DWTS” was announced on “Good Morning America” on Wednesday (Sept. 12). Season 27 premieres Sept. 24 at 8 p.m. ET.